It’s true. 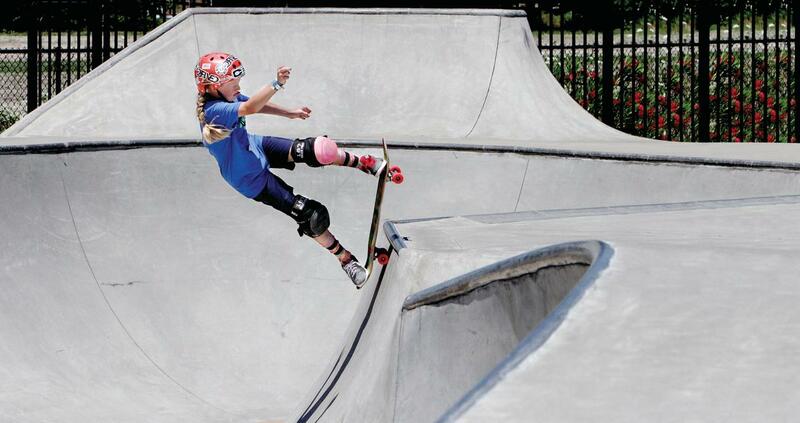 Virginia Beach is more than just a beach. In fact, we have multiple beautiful beaches and eclectic districts, each with its own distinct personality. Every corner of our coastal city offers unique ways to live the life, whether on the ocean or on the bay, or somewhere in between. 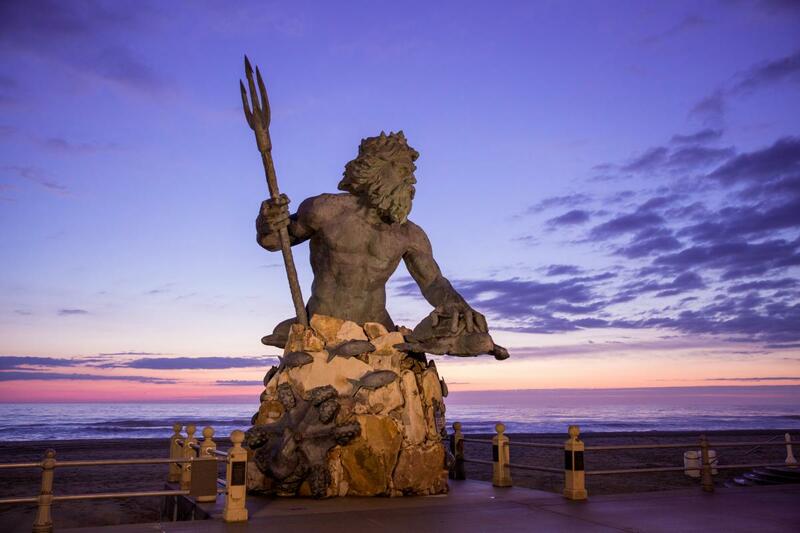 As the hub of hotels, dining and entertainment in Virginia Beach, the Oceanfront is where the action is. Live music, street performers, outdoor cafes, hot dog and snow cone vendors, and our famous five-kilometer boardwalk, perfect for rollerblading, jogging or cruising down the strip on a fat tire bike. Sunbathers come for the wide sandy beaches. Surfers come for the waves. And everyone comes for the unforgettable experience of a classic day at the beach. 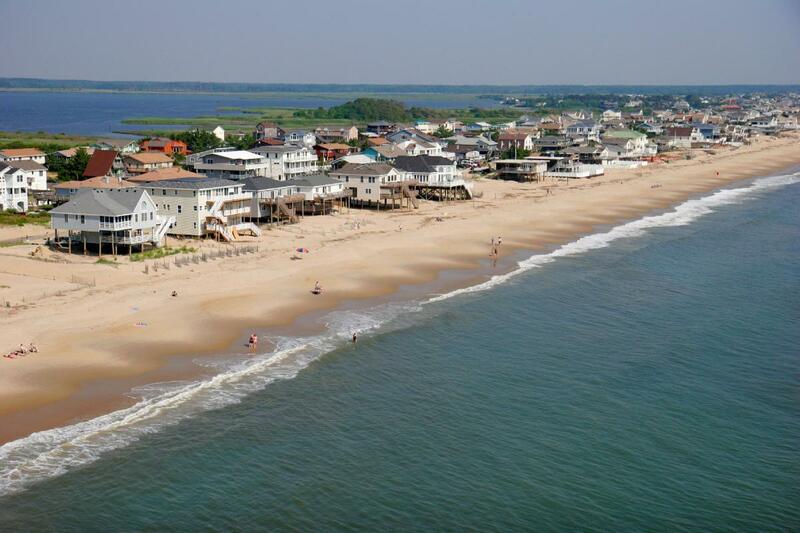 For beach goers looking for kinder, gentler waves, refuge can be found along the calm waters of the Chesapeake Bay, in the community known affectionately to locals as Chick’s Beach. From swimming to sand castles to volleyball, all the traditional beach rituals are here in a setting that has a decidedly laid-back, local vibe. And nothing’s better than taking an evening stroll or enjoying a romantic dinner as the sun sets over the renowned Chesapeake Bay Bridge Tunnel. Relaxing. Local. Quintessential Virginia Beach. 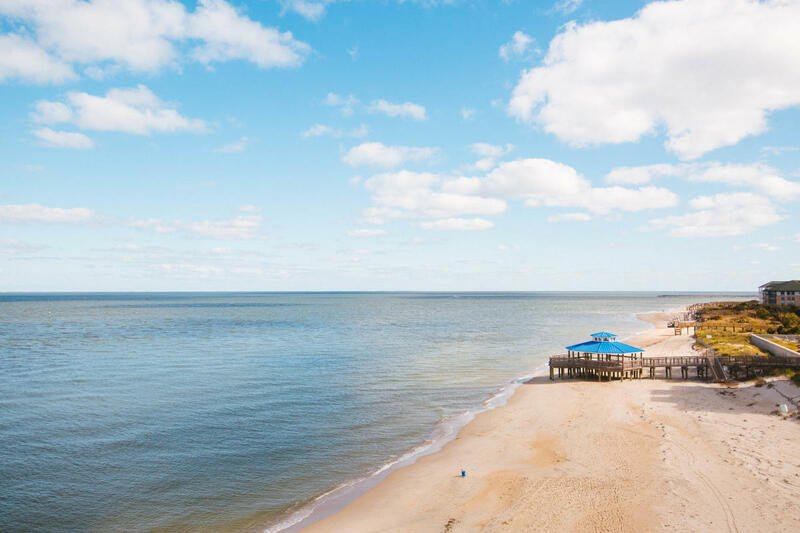 Located a short drive south of the Boardwalk, Sandbridge is a secluded beach hideaway of pristine sand dunes and dancing sea oats. It has a relaxing and peaceful community where you can truly slow down and unwind on your vacation. Beachside, the Atlantic never fails to entertain, and for those craving even more of the great outdoors, the marshes and open waters of Back Bay National Wildlife Refuge and False Cape State Park make for great kayaking, hiking, and fishing. 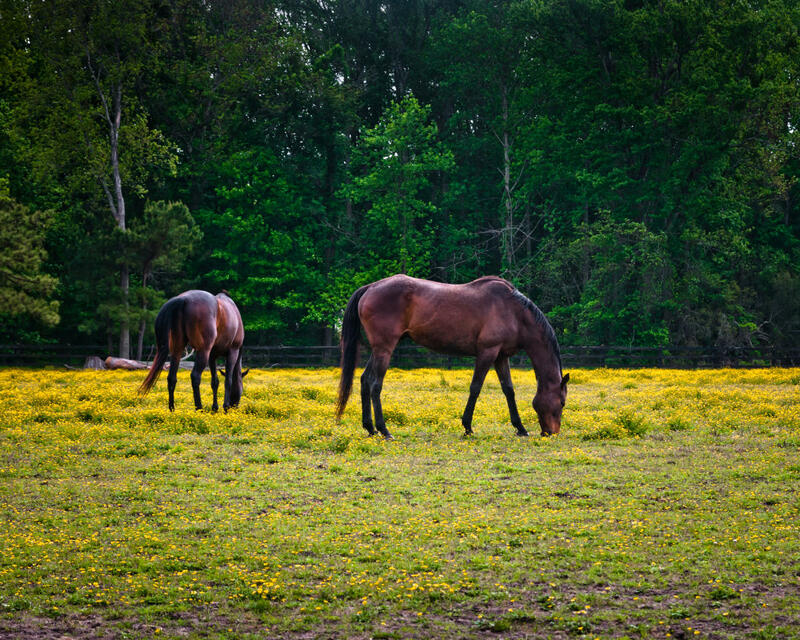 Just a few minutes outside of the windswept dunes of Sandbridge, sits 3,237 hectares of farmland known to Virginia Beach locals as Pungo. A drive through this expansive agricultural community delivers a rural serenity and countryside charm that feels worlds away from the bustle of the Oceanfront. Stop along your journey at any one of the area’s roadside stands or, for a truly Pungo experience, pick your own bushel of fresh berries, produce, or even a bouquet of wildflowers. 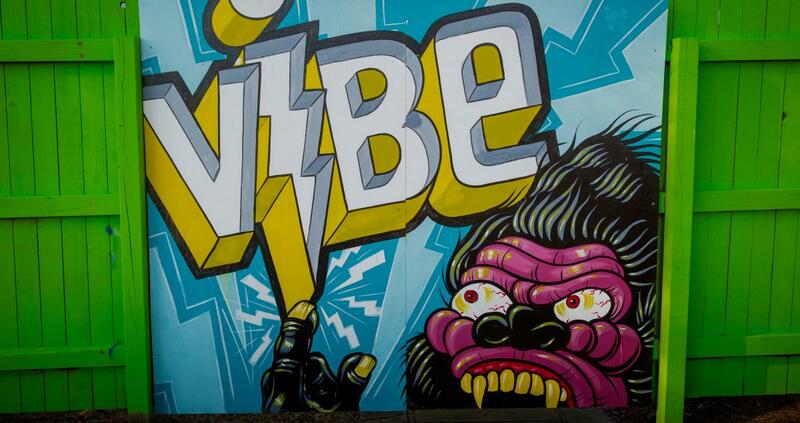 The ViBe Creative District serves as a vibrant center for various creative industries in Virginia Beach&apos;s Resort Area and encourages local creatives to inspire each other, their crafts and their community. Locals and visitors can soak in the ViBe at one of the district&apos;s monthly First Fridays and watch homegrown ideas come to life or experience the weekly Old Beach Farmers Market for unmatched local flavor.